The new reading list system, Leganto is now live! To access resources on lists or to start building/editing/following lists, sign in by clicking on ‘Guest’ (top right) and use your EASE username and password. If you can’t see your old Talis list on Leganto yet, don’t worry, we’ll be checking all migrated 2016/17 lists and publishing them soon. We’ll be in touch with Course Organisers individually to let you know when your lists are available on Leganto. Course organisers, you can add Resource Lists (Leganto) to your course on Learn. Once this is done, you will be able to click through and start using the system to build your resource lists for 2017/18 and your list will be associated automatically with the course in Learn. Once lists are published, students will be able to access them via their courses in Learn. There are guides for academics staff and students to help you get started with Leganto on the Information Services website. 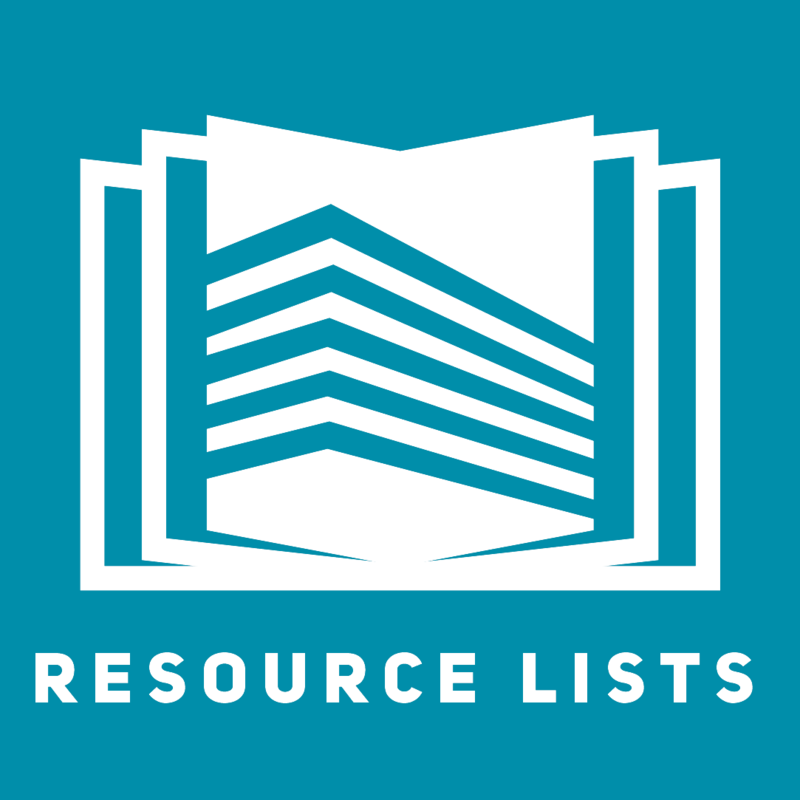 A reminder too that you can send your reading lists to the Library and we’ll build your Resource List for you. Please send us your lists by 10th July. If you build your own lists, please send them to the Library to review by 24th July. This entry was posted in Uncategorized on June 12, 2017 by alaurins.